Tire warranties issue a full or partial payment for repair or replacement of damaged tires that happened as a result of road hazards. Tire warranties are effective for a certain period of time and some plans last for two to three years. Here are wheel and tire warranty myths you should learn. While new tires come with a manufacturer warranty, an Audi tire and wheel protection plan does not come with road hazard warranty. The warranty provided by the manufacturer covers only workmanship defects. A new tire warranty does not cover damages from outside sources or from punctures. Most of the time, new tires are not defective. When an issue occurs, it’s usually noticed when the tire is being balanced or you notice a noise or vibration when you drive. 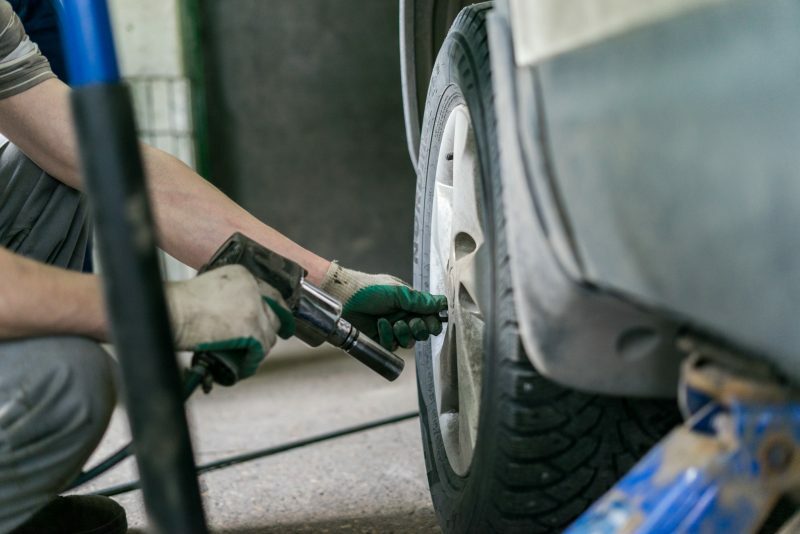 The policies at Wheel and Tire Care cost about the same as 1-2 tire replacements, but with no limit to the number of claims within the warranty time period. Your one time cost covers any number of tire replacements with no extra cost to you. Paying for the Audi tire and wheel protection plan with Wheel and Tire Care means everything is covered. Unlike traditional warranties where there are pro-rated warranties that are simply based on wear and tear of your tire. Depending on the tread-depth, you may receive only 50 percent coverage and other times, you may only receive 10 percent coverage. We have full Audi tire and wheel protection, and you are 100% covered for any damage due to weather or road hazard. After five years, your tires should be checked once per year. Tires are created to last between 50,000 to 60,000 miles. You shouldn’t use the same set of tires for longer than 10 years. If you would like to learn more about facts about tire warranty, give the professionals at Wheel and Tire Care a call.